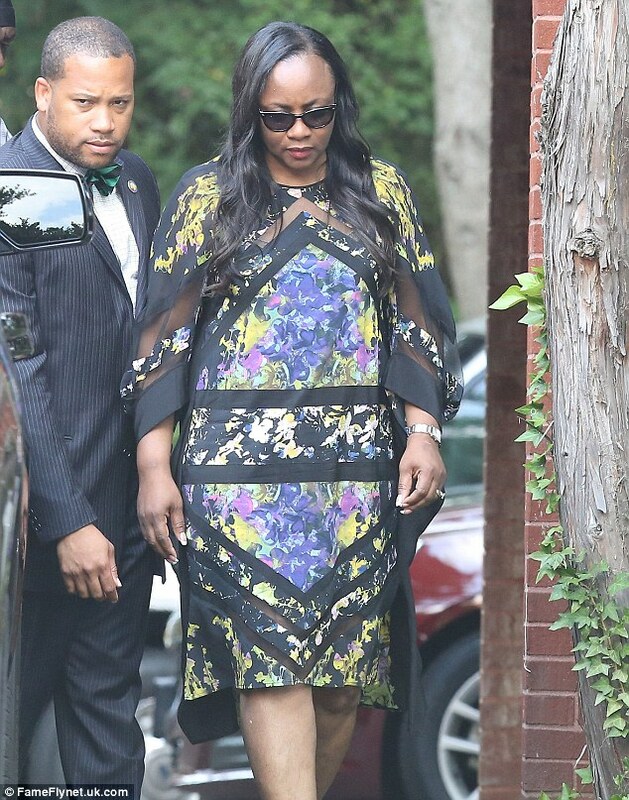 Yesterday as the Browns and Houstons prepared to lay their beloved Bobbi Kristina Brown to rest to today (8-1-15), Bobby Brown, Cissy Houston, and some of the closest family and friends gathered yesterday for a wake to bid Bobbi Kristina a heart wrenching farewell. Bobbi Kris’ invitation-only funeral service is scheduled to take place today (Saturday, 8-1) at 11am at St James United Methodist Church in Alpharetta. 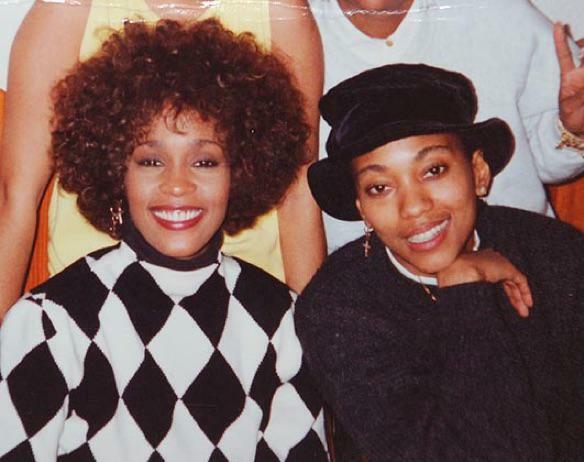 Her body will then be flown to New Jersey where she will be buried next to her mother, the late Whitney Houston. 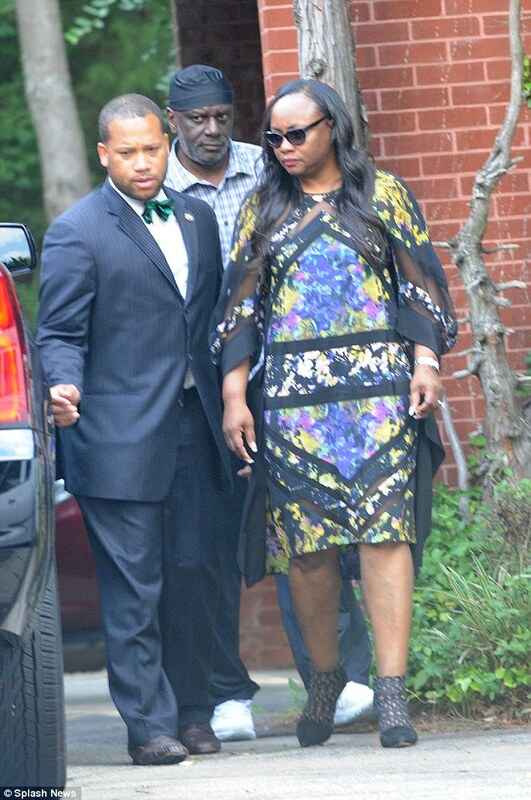 Bobbi Kristina’s relatives and friends were seen arriving at the 22-year-old’s wake on Friday ahead of her contentious funeral. 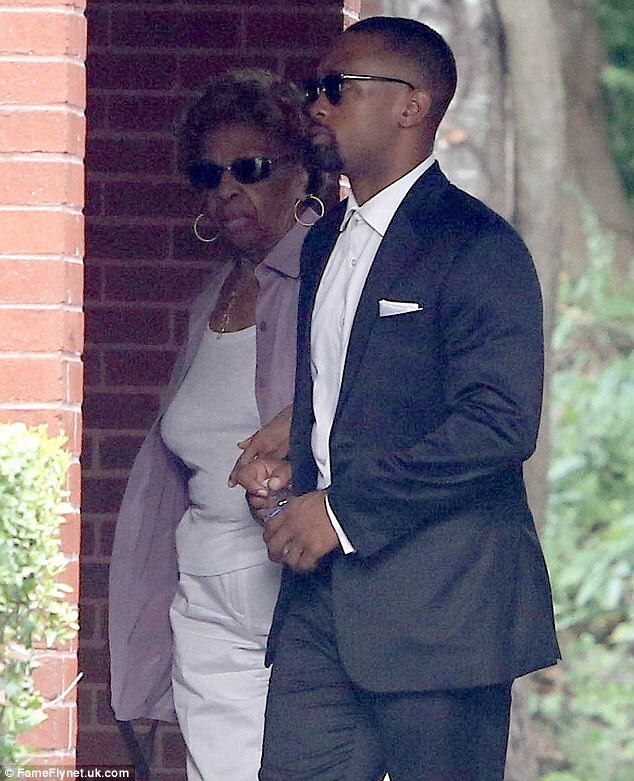 The ‘Sweet 16’ themed ceremony, overseen by aunt Pat Houston, has been a source of dispute within the family amid arguments over Bobbi’s $20 million inheritance. Dionne Warwick, Whitney Houston’s cousin, has even threatened to boycott the event. Mourners arrived at Murray Brothers Funeral Home on Friday afternoon for the wake before she is laid to rest on Saturday. 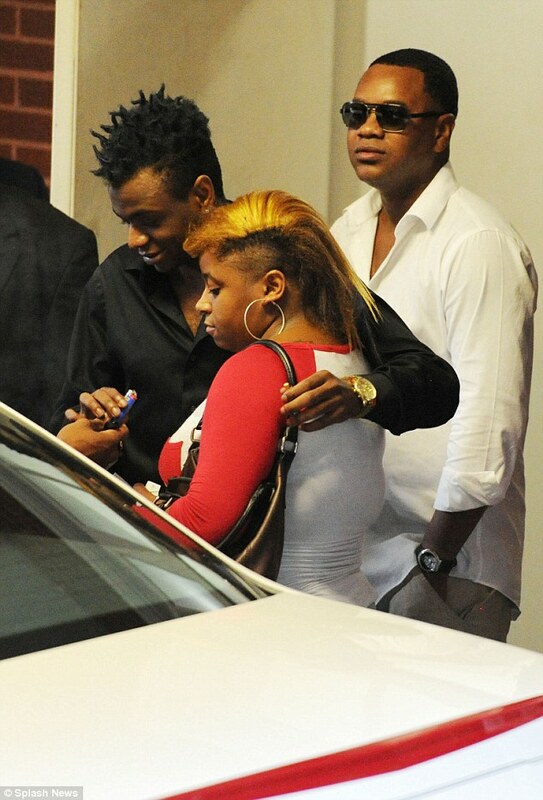 Soon after the Houstons left the funeral home, the Brown family arrived to view Bobbi Kristina’s body, causing speculation that the families had planned to avoid each other. On Friday afternoon a number of guests…arrived at Pat and Gary Houston’s [home] in [a] suburb of Alpharetta. 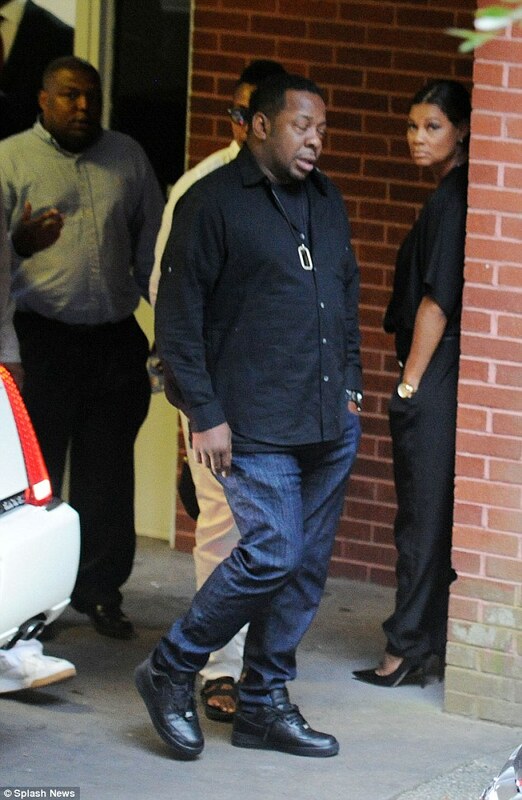 Pat Houston has been liaising with Bobbi Kristina’s father, Bobby Brown, over the funeral plans for the 22-year-old. Two black SUVs manned by security guards were parked in front of the Houston property as guests entered by the side door and the main entrance. A white gazebo was erected in the back yard and two young men were seen moving boxes from the car, taking out trash and breaking bags of ice. 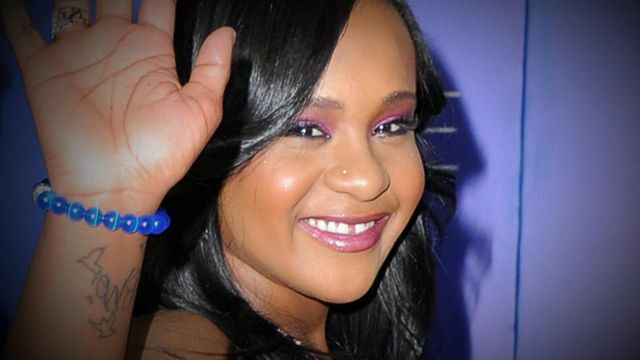 Bobbi Kristina will be greatly missed. Rest peacefully Queen.